Many Events Require Pre-Registration Please see details. We will gather in sacred ceremony to partake in shamanic dream tea an herbal tea that enhances are dreaming into being. We will manifest our dreams in a Breathwork where we have the seeds of the 6 Paramitas or Perfections planted in our consciousness so we can walk out with a practice and tools for empowerment and higher evolution. 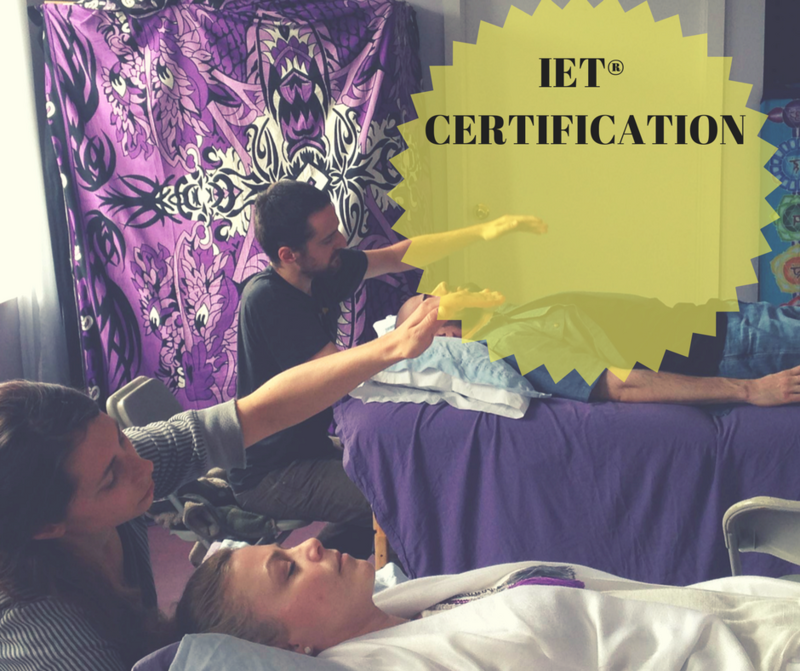 Lie on a Yoga Mat in our Sacred Temple and allow your body and nervous system to completely relax as the crystaline sounds of the singing bowls carry your mind and spirit on a journey of self healing. 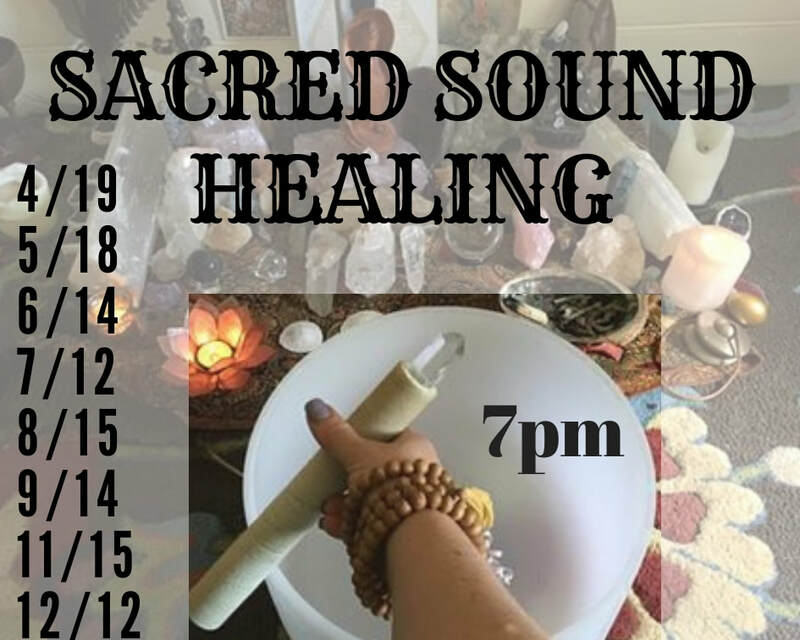 Sound scapes of the crystal bowls, rain stick, rattles, gong and channeled healing tones from the Family of Light work to release energy blocks and infuse high frequencies of empowerment, forgiveness, love and support. Each journey is unique and they build on one another so come often and discover what regular sound baths can do for you.